There is a reason we lower the mattress in a crib. And there is a reason why the low hanging limbs of a playground tree are rubbed smooth. But as we move on from the playground, we seem to leave climbing behind. 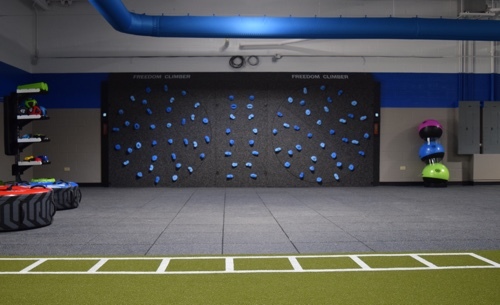 We know our whole body is exercised when we climb. Climbing is arguably the best exercise we can do. But climbing seems out of reach for most of us. You either need to go to a climbing gym or go outdoors where climbing formations exist. 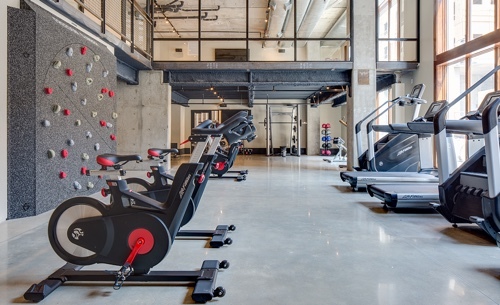 Decision makers for fitness facilities understand the benefits of offering climbing but are faced with the risks and costs associated with climbing. 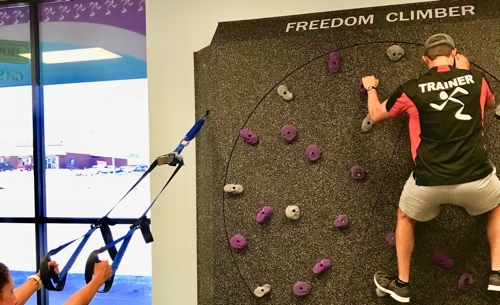 Experts and enthusiasts alike have raved about Freedom Climber. Click to watch more. 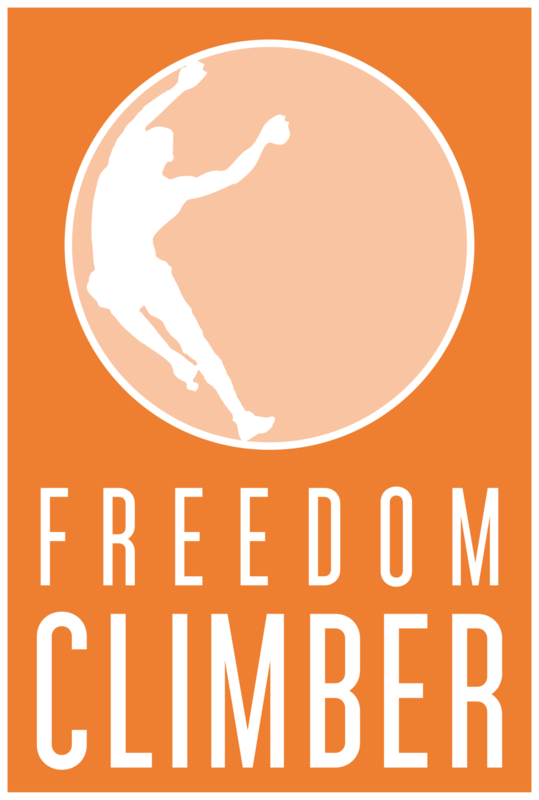 READY FOR YOUR FREEDOM CLIMBER?